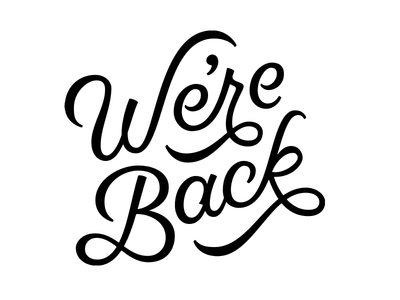 After our summer break we are back! Our next meeting is on the 16th August at 7pm in Kilwinning Academy! World War 1 100th Anniversary Event. Please come along if you have an issue you would like to raise!